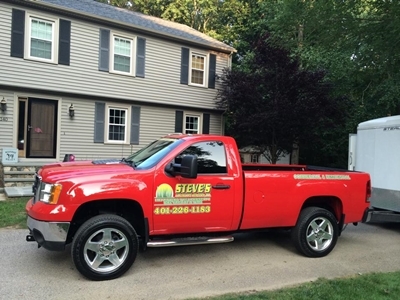 Steve’s Landscape Services, Inc. is a local, owner-operated landscape company offering a full range of landscape services to residential and commercial clients throughout Rhode Island. Landscape professional Steve Peck brings more than 20 years of experience to his business, and he is present on every job from start to finish to ensure that quality is never compromised. Full replacement or installation of your landscape. Whether for your home or your business, Steve’s Landscape Services, Inc. proudly delivers the timely, top-quality service you need. Call us today for your free consultation and estimate.